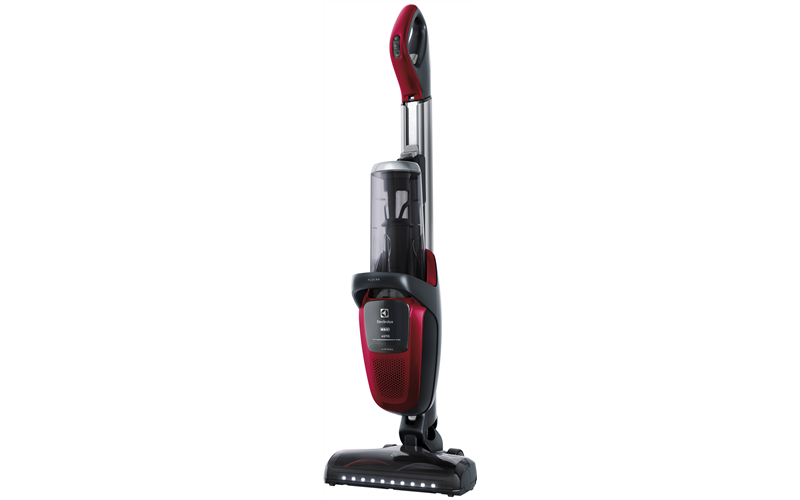 Pure F9 Animal - Chilli Red is rated 5.0 out of 5 by 1. Designed for the way we live today. 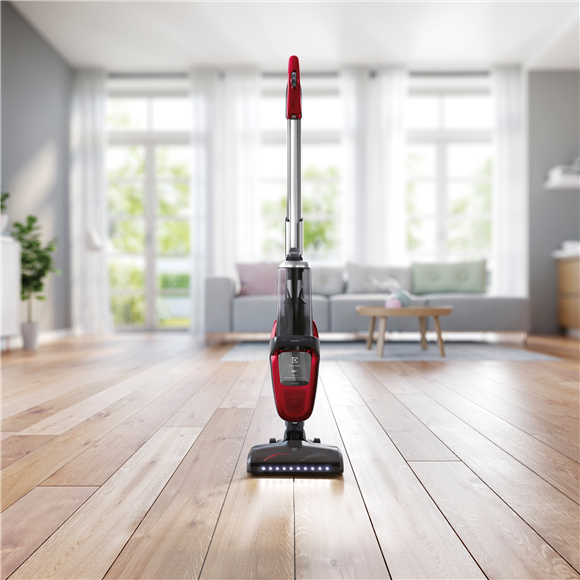 A cordless that leaves your home impeccably clean on a single charge. 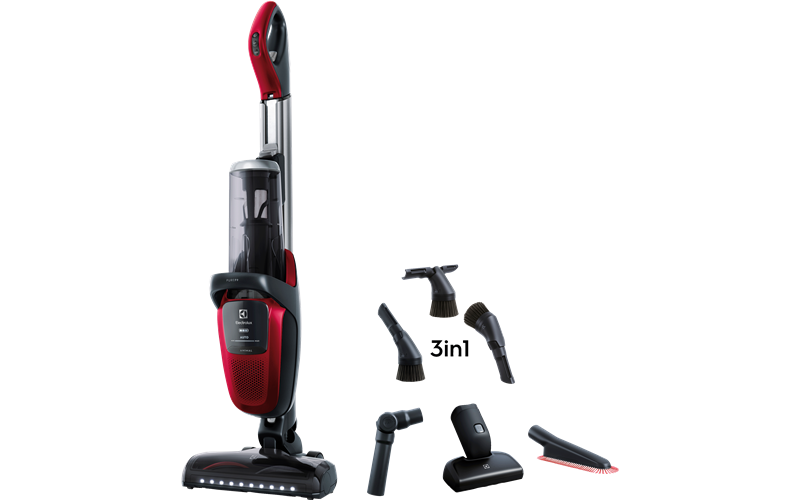 With the performance of a traditional vacuum cleaner. 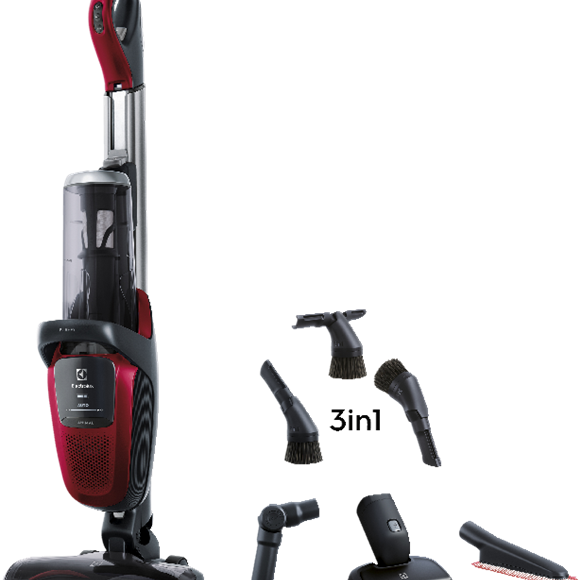 * *Cleans up to 80 m2 floor on max power setting on one charge and fulfills the Commission Regulation (EU) No 666/2013 on ecodesign requirements for corded vacuum cleaners on carpets. 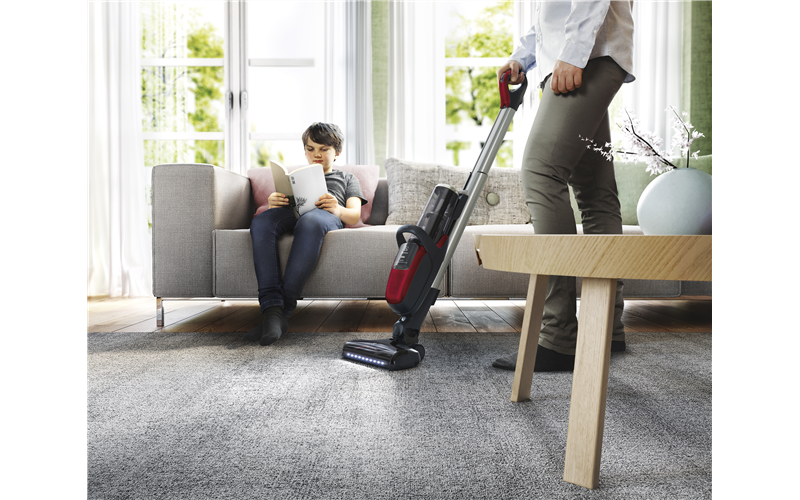 We've combined the power and performance of a traditional vacuum with the ease of a cordless cleaner, to leave your home impeccably clean on a single charge. 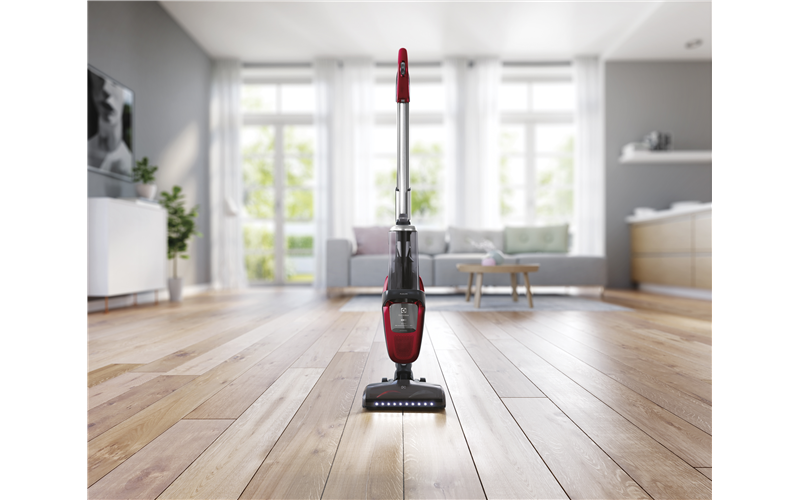 * Strong and versatile enough to be the only cleaner you will need at home. 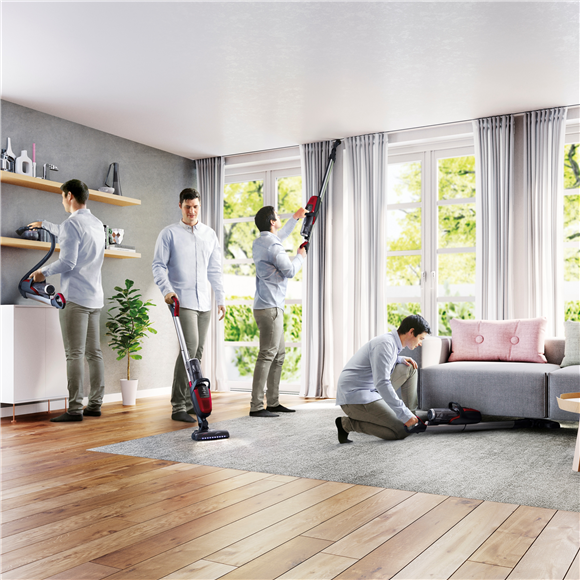 *Cleans up to 80 m2 floor on max power setting on one charge and fulfills the Commission Regulation (EU) No 666/2013 on ecodesign requirements for corded vacuum cleaners on carpets. 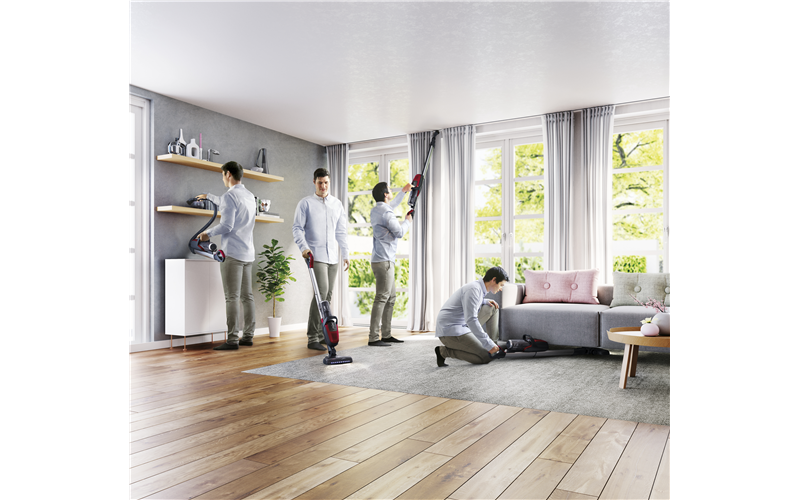 With the unique FlexLift system, you have the versatility to clean every inch of your home - from underneath low furniture to the high corners of your ceiling. 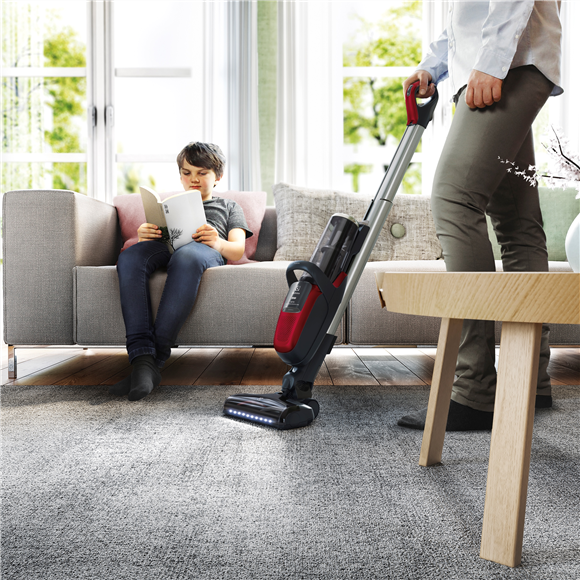 The Pure F9 is adaptable to all surfaces and furnishings in your home, thanks to its integrated pull out hose and the 3-in-1 smart tool. 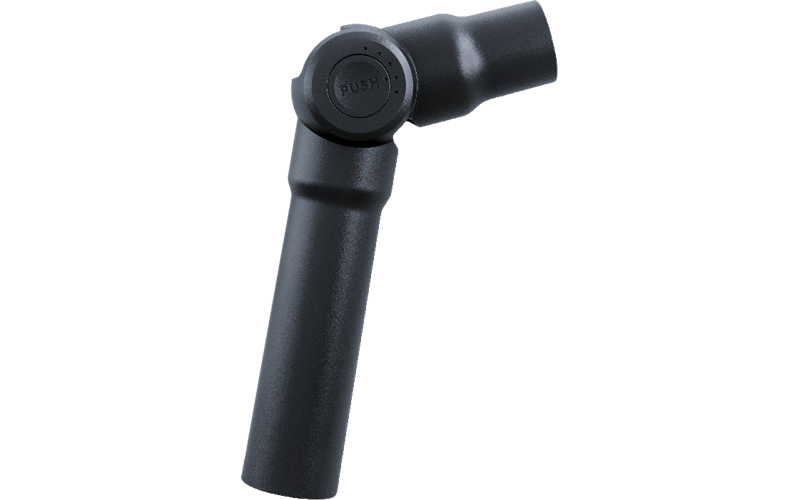 A perfect height for all, with the Pure F9's telescopic tube, the height can be adjusted to your comfort. 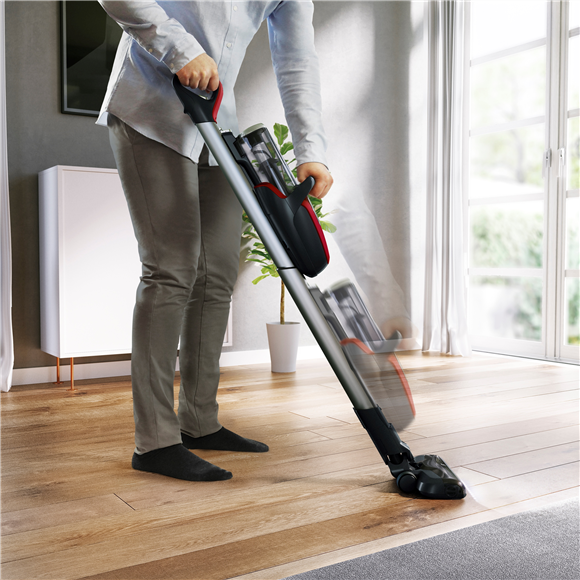 With the unique sliding main unit & its low center of gravity the Pure F9 is light in hand and easy to maneuver, a perfectly balanced cleaner. 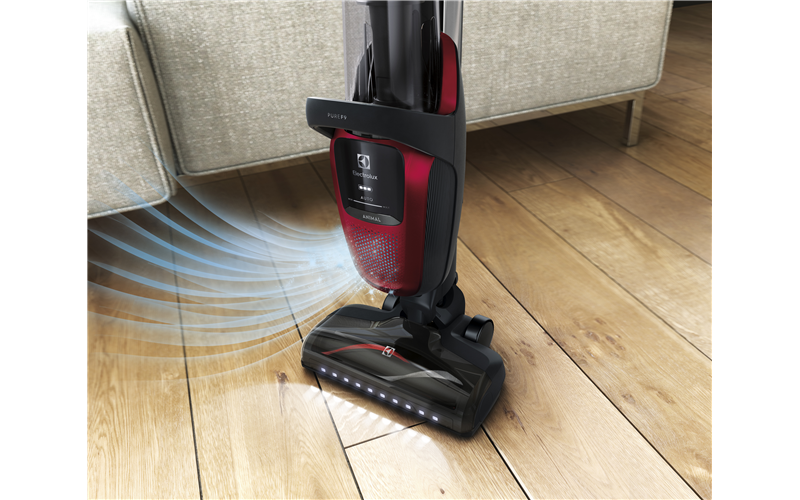 The Allergy Plus washable filter & 5 step cyclonic technology seals in fine dust, pet hair and purifies exhaust air with > 98,6% micro-dust filtration. 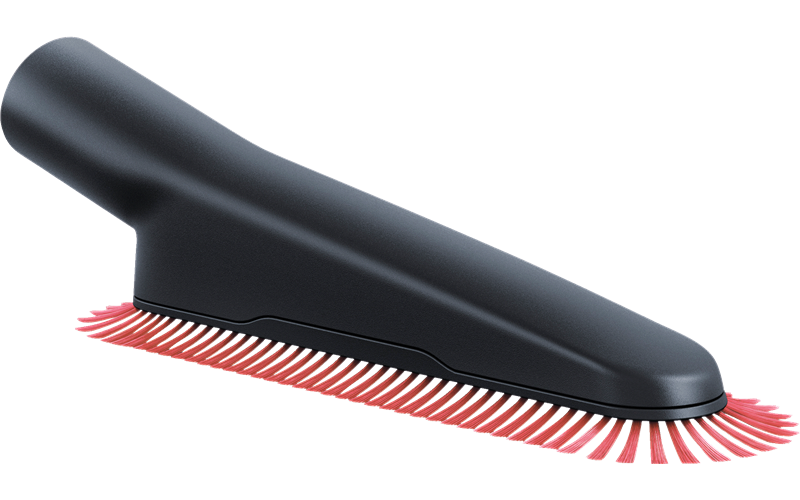 ** Remove dust and fine particles from your furniture, mattress and stairs with the Pet Pro motorized nozzle. 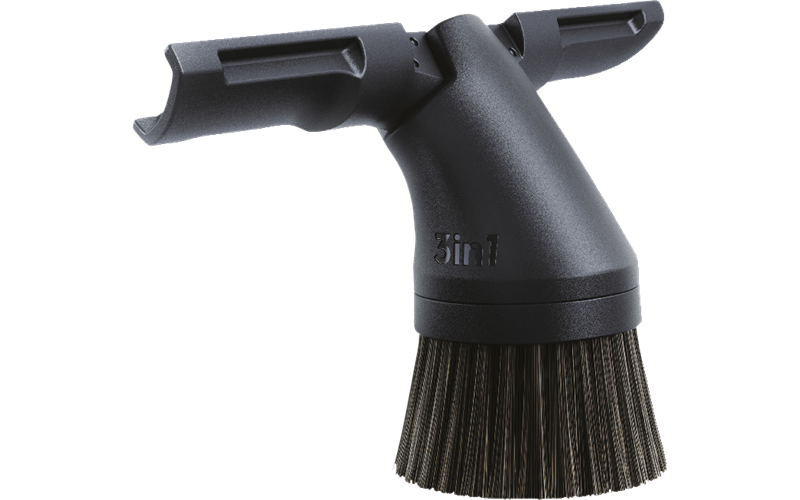 The delicate surface nozzle with rubber pad, removes dust and fine particles from delicate surfaces & furniture without damage. 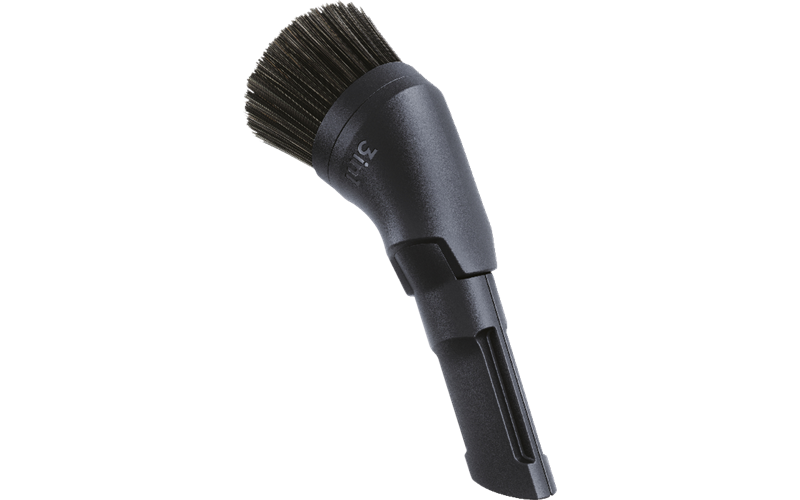 **Average filtration efficiency for particles 0,3-2.5 m measured with the IEC 60312- 1 test method. 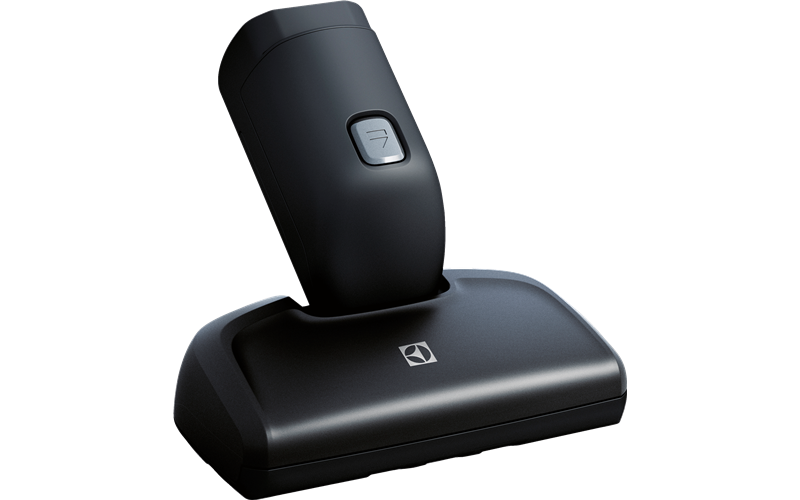 Intelligent power and performance. 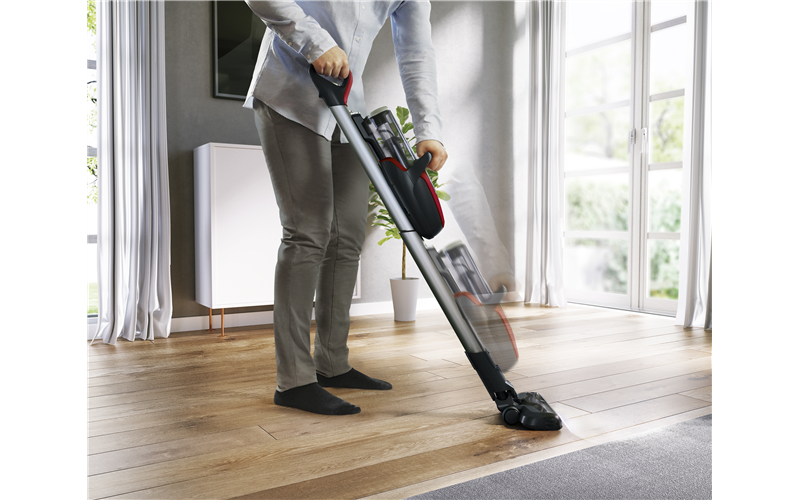 With Pure F9's Auto Function the advanced electronics will automatically adjust the airflow and suction, to suit the surface you are cleaning & to optimize dust pickup. 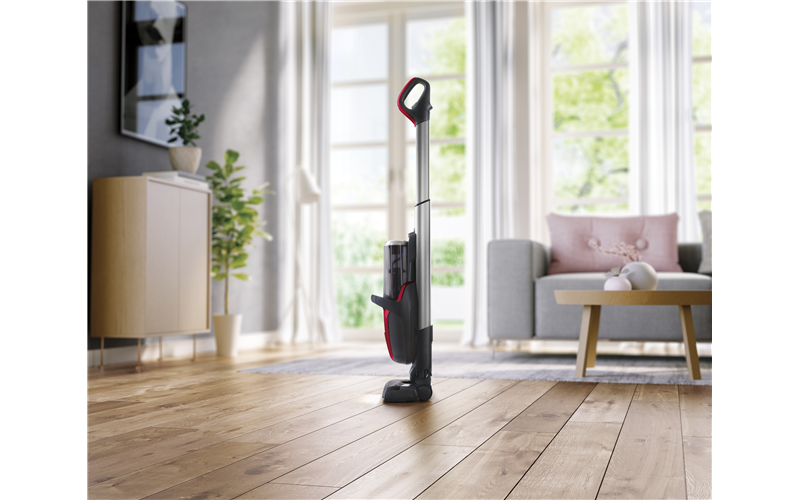 Stop, Pause & Go, with the Pure F9's self standing design, you can conveniently park the vacuum when needed in an upright position, ready to resume cleaning, when you are. 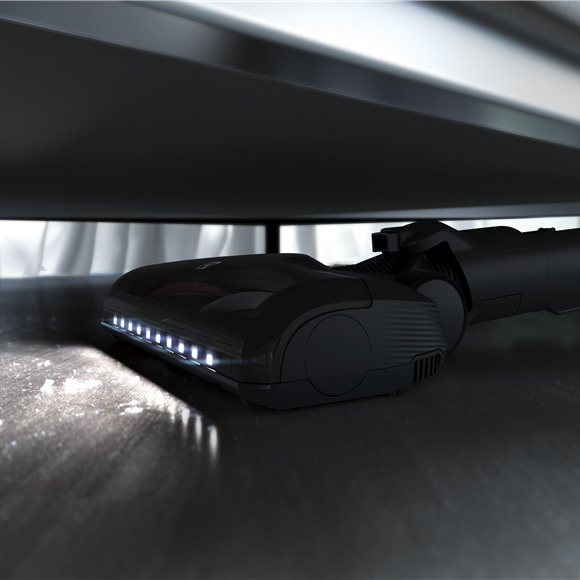 The nozzles super-bright led lights, highlights microscopic flecks of dust around your home, making them unmissable, and illuminating dusts dark hiding places underneath your furniture. 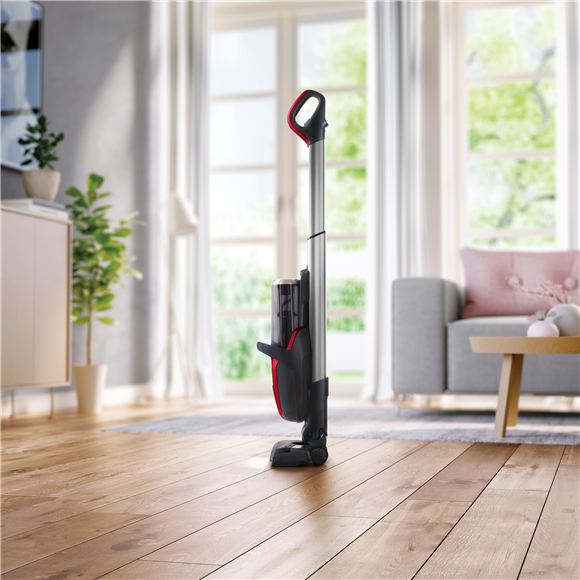 Rated 5 out of 5 by Tess26 from Great product Great stick vacuum, does an excellent job on both hard floors and carpet, particularly like the way the canister slides up to allow you to clean under beds and furniture.